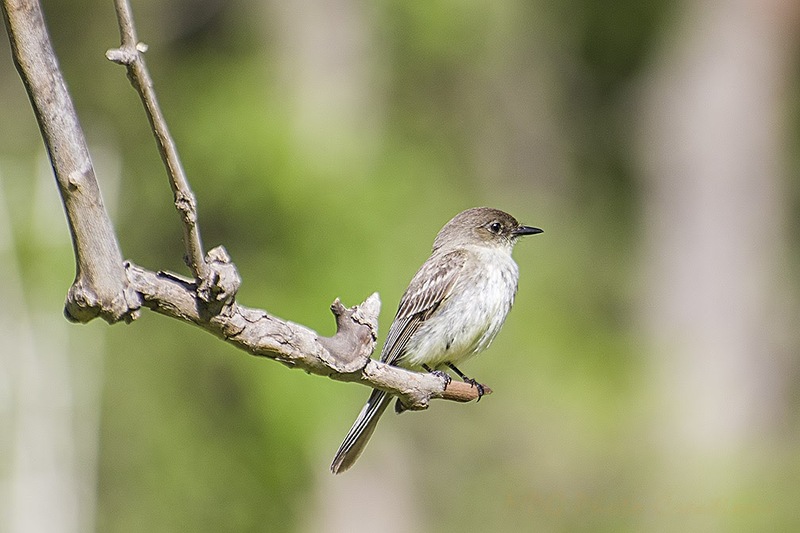 My image today is another of the little bird that I was watching swoop and get worms out of the grass. I found out with some help of a couple of birders over on G+ that this is most likely an Eastern Phoebe. It was fun to watch and pretty tolerant of me.